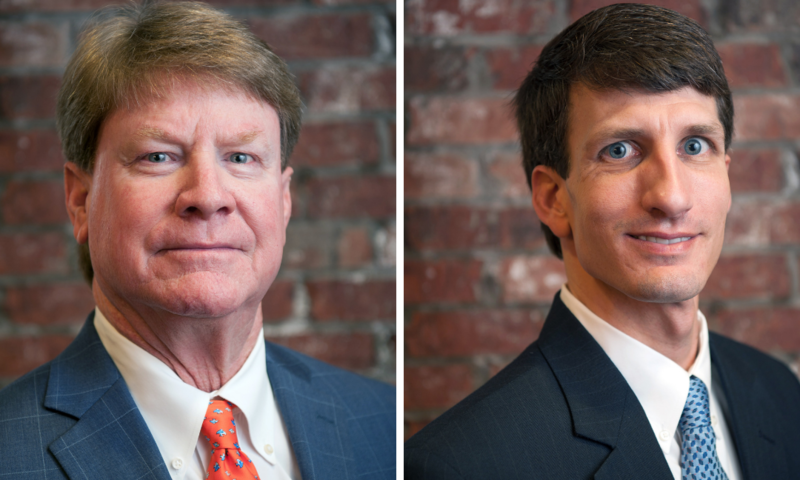 LITTLE ROCK – Southern Bancorp recently announced the promotion of Vernon Greenlee to Regional President, a leadership position in which he will help manage operations throughout the region and grow Southern’s lending footprint throughout Mississippi. Greenlee previously served as Market President for the East Region. Jason Giachelli was also recently promoted to City President in Greenville. He previously served as a commercial loan officer. Greenlee has worked in the financial services industry for nearly 40 years. He grew up in the Mississippi Delta and continued his education there, earning a Bachelor of Science degree in Agricultural Economics from Mississippi State University. He is also a graduate of the Mississippi School of Banking. A true leader in his community, Greenlee has served on numerous boards across the state. He currently serves on the Board of Directors for the Mississippi Liquefied Compressed Gas Board, and is a past president and board director for the Mississippi Propane Gas Association and the Greenville Golf & Country Club. He is also an avid outdoorsman, enjoying hunting, fishing and golf. Greenlee and his wife Sandra have two children, Miller and Walker. A Washington County native, Giachelli has worked in the financial industry for nearly 15 years. He began his career at Southern in 2007. He earned a Bachelor of Business degree in Finance at Delta State University and has since graduated from numerous banking schools in the Mid-South, including the Mississippi School of Banking, the Commercial Lending School in Little Rock, the Southeastern School of Commercial Lending at Vanderbilt University and the Graduate School of Banking at Louisiana State University. “I am honored to take on this new role at Southern and look forward to providing access to economic opportunity in the place that I call home,” said Giachelli. Outside of the bank, Giachelli enjoys hunting, fishing and spending time outdoors in his community. He and his wife Gretchen have two children, Mary Addison and Jacob.